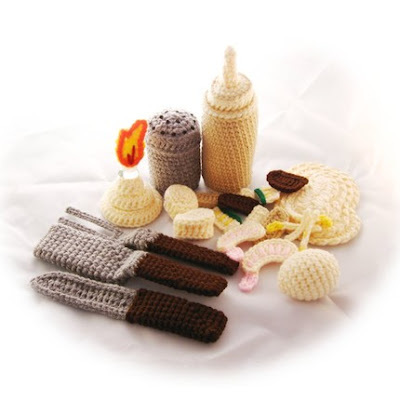 Loopy Rocket: Needle Noodles: Brass Knuckles! As you know we were at Holiday Heap on Sat... which means, I went into crafty overload, which means I have LOTS to share! Like these! 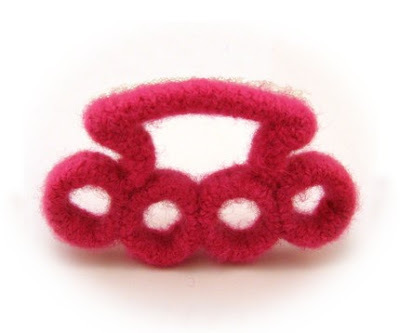 Felted Brass Knuckles from Needle Noodles! 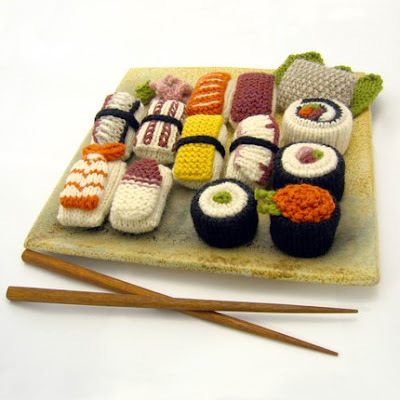 They also had some rad Amigurumi and these knitted foods! Oh no! The knuckles are pattern only! I was SO gonna get those! Thanks for the happy b-day commet too! Think of us as your cosmic ambassadors to the sometimes confusing, yet always entertaining internets! Using our amazing superpowers of fast typing and short attention spans, we bring you whatever shiny-ness careens into our vision. 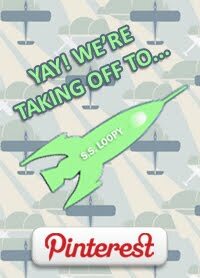 In short, we bounce around the internet universe like a loopy rocket, posting whatever randomness entertains us! Dilbert's take on us here. The photos do not belong to us (except the ones we took.) All photos are only used for commenting reasons and no photos are used for commercial reasons unless specified.